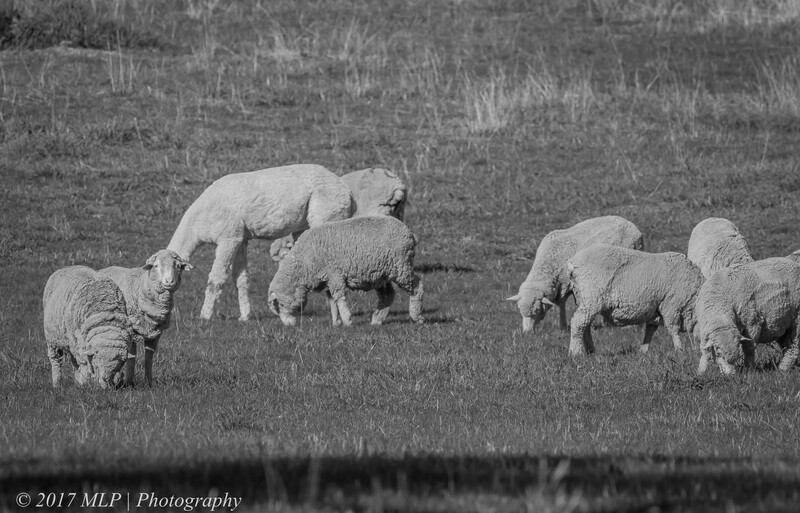 While driving along one of the forest roads in the Muckleford State Forest in Newstead, I drove along the edge of one of the homestead paddocks and noticed a very odd sheep amongst the flock. 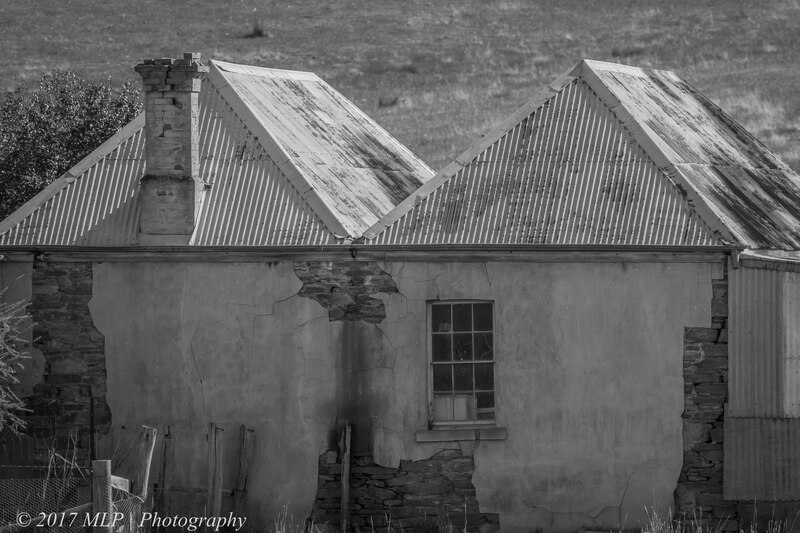 This entry was posted in Animal, Black & White, Victoria and tagged abandoned, alpaca, Australia, Muckleford State Forest, Nature Photography, Newstead, Photography, Sheep, Victoria. Bookmark the permalink. Beautiful Pictures i Must say.. Really Great Job done.. As an Photographer i can understand how much efforts and patience are required to capture Nature & Wildlife Pictures. Really Its a Breathtaking Experience. Even i am also a photographer but not that much good as you. You can have a look at my work at http://www.nitinkhanna.net/ and Let me know how you find it. I would love to hear from photographer like you.